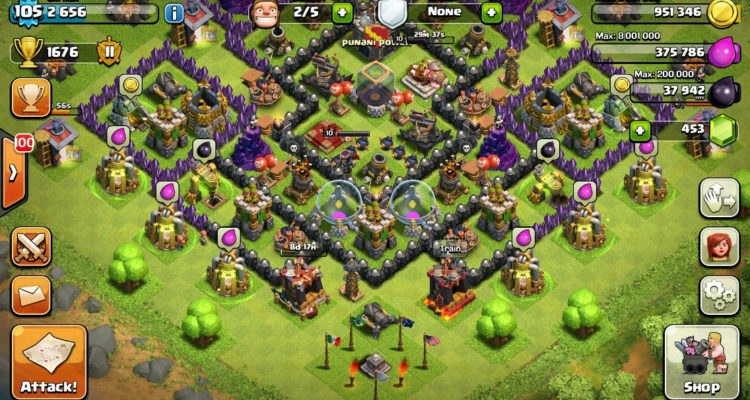 Clash of Clans is the most grossing game on the smartphones and why shouldn’t it be? 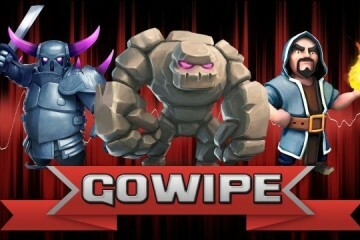 It is addictive, have lots of features, and a game play which is so mesmerizing that it becomes an addiction. One of few things that could actually ruin a good experience is a glitch. Sometimes, the game files have different bugs and due to that, the users face glitches. 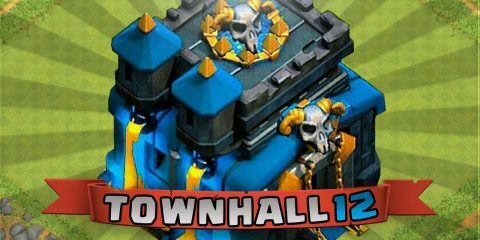 Today, I am going to talk about some of the top Clash of Clash Glitches which ever happened. 1. The $20 Base and Gem Glitch. 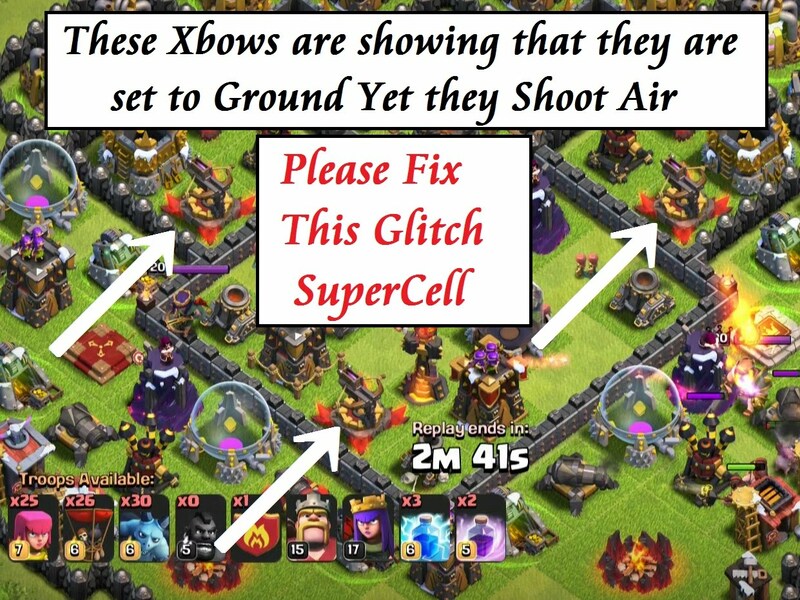 This is of those glitches due to which many players who knew how to use it, benefited a lot. 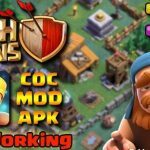 The COC players paid $20 to upgrade their base to maximum and then it could be reset by starting the game over and over again. 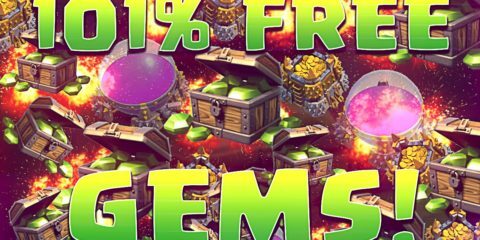 Also, the gems you bought to upgrade your stuff, they also got back to the original number and then you could start upgrading again. This glitch was fixed but as long as it was there, players benefitted a lot making this glitch on the top of the list. People attack your base from time to time and crossbows are one of the most effective tools in the defense. 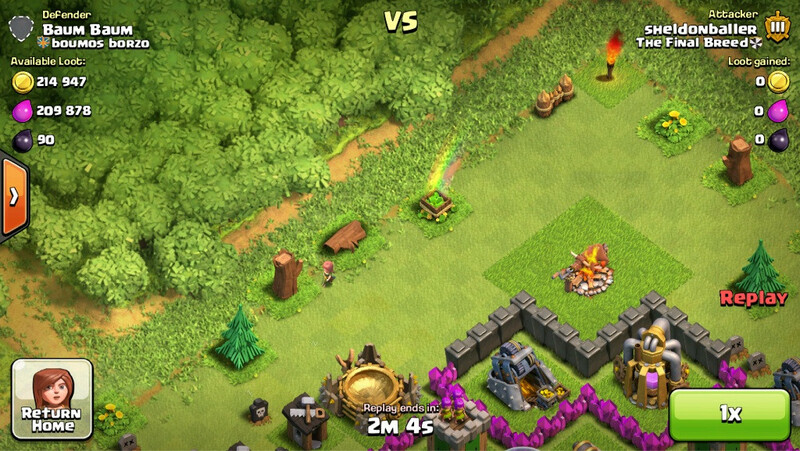 Now this glitch bothered the ones who had crossbows and they were getting attacked. Their crossbows faced upwards and keep firing in the same direction. These crossbows would hit the enemies coming in the way of their arrows. 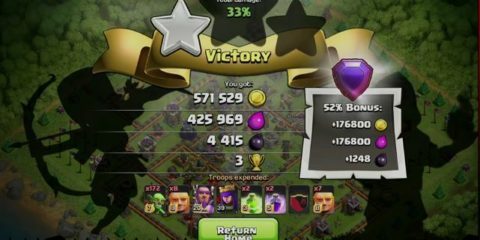 Before the problem got fixed, it caused a lot of loss on gems which were spent building this weapon. Having trouble? 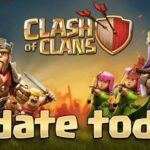 Clash of Clans Google Play Sign Not Working? 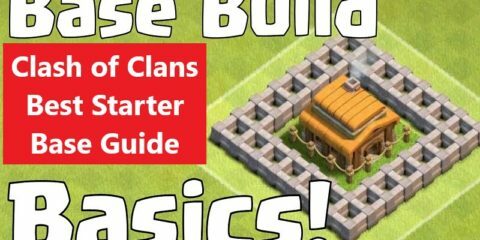 This building within building glitch bothered clash of clans for quite a long time until it got fixed. 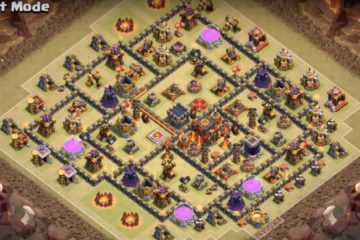 In this glitch, the base would show that some of the buildings are mixing causing player the difficulty of choosing each building and take work from them. You couldn’t differentiate and click on the building you wanted to. Although this glitch was very rare, it bothered people a lot and it finally got fixed after some time. 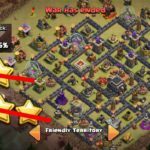 So, these were the top Clash of Clans Glitches that ever happened. Do you know about any of the other glitches you faced? If yes, then you can share us with them. Also, tell us if you liked this post. 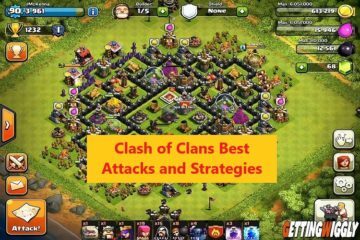 Keep visiting Attackia for more Clash of Clans stuff.